Our latest cardio machines come with the latest Discover Console offering the best results and wide a range of entertainment options. 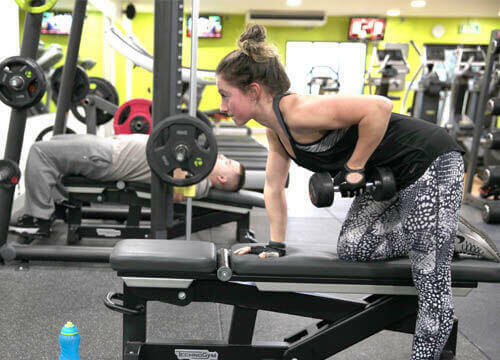 The LF connect system allows you to be able to create and personalise workout and record your progress. With our new resistance machines will help develop your strength and reach your fitness goals in no time at all. If you want to try something new and Unique check out our Synergy 360 frame on the gym floor. We are always happy to help you with your work out and help you reach your fitness goal. Our staff are trained professionals who specialise in pushing you to the max whilst providing expert advice. All members can get some 1-2-1 sessions with an instructor if they would like that little bit more of a push. 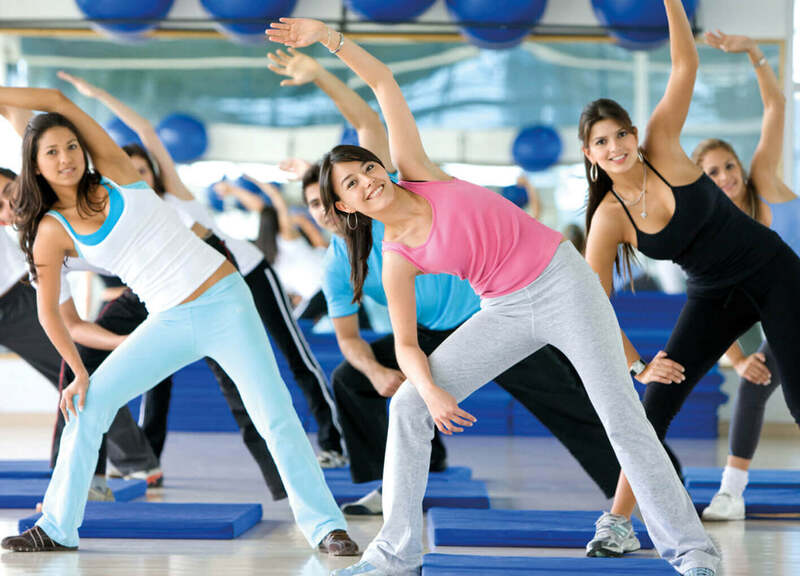 We even offer fitness classes ! The best part is you can choose which one you prefer a 30 minute session or 60 minute. If you really want to push yourself you can go for a 90 minute fitness session. 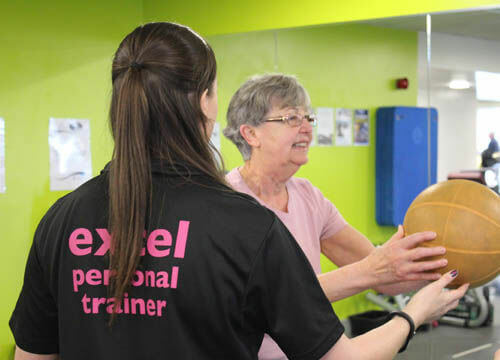 All classes are ran by trained and qualified professionals with a passion for keeping fit.